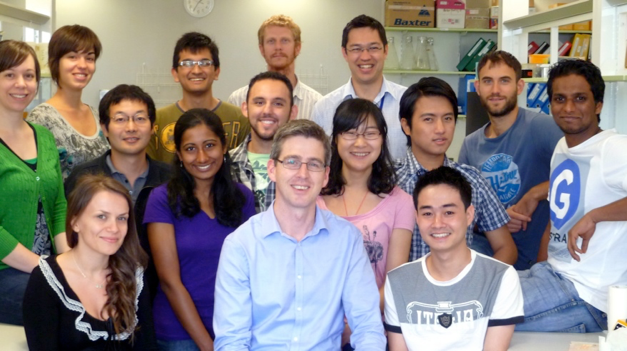 Mike joined the Department of Biochemistry and Molecular Biology at Monash University in 2014. 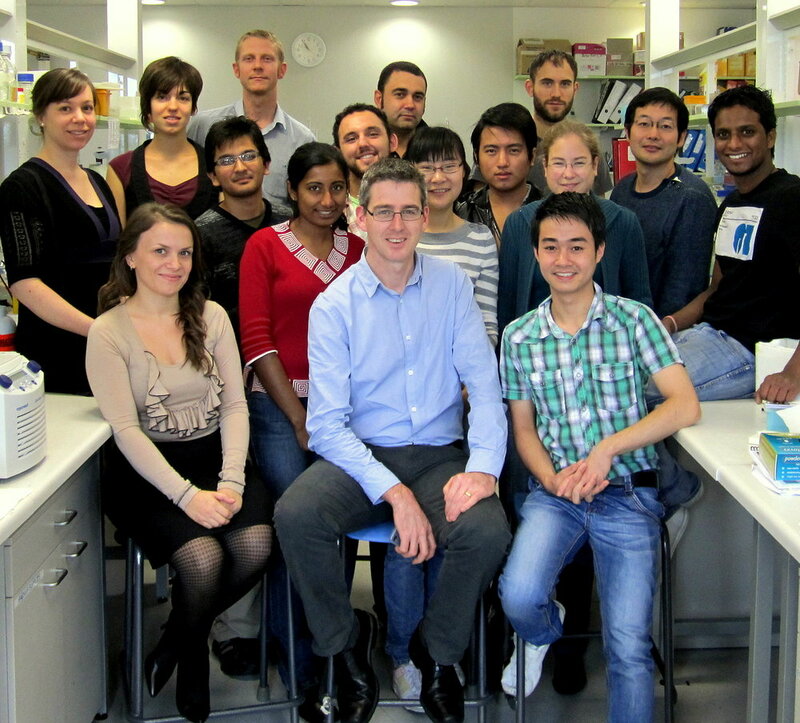 Before this, he was at La Trobe University (2000-2014) including as head of the Department of Biochemistry (2010-2013). Mike has always had an interest in mitochondrial biology, starting as a PhD student with Peter Hoj and Nick Hoogenraad (La Trobe/Adelaide) and then as an Alexander von Humboldt Fellow with Klaus Pfanner (Freiburg, Germany). Mike is president of the Australian Society for Biochemistry and Molecular Biology (ASBMB, 2015-2016) and also was a reviewing editor for the Journal of Biological Chemistry (2013-2016). He serves on a number of committees including as a member for the Scientific and Medical Advisory Panel for the Australian Mitochondria Disease Foundation (AMDF), on the National Committee for Biomedical Science, AAS and the Grants Selection and Reviewing committee for the Human Frontiers Science Program Organisation. Mike is also a Deputy Dean in the Faculty of Medicine, Nursing and Health Sciences at Monash. 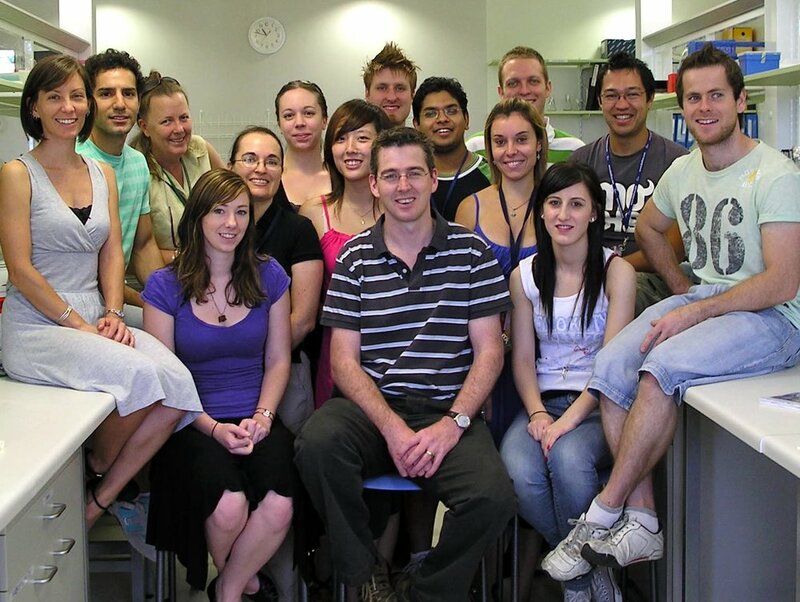 Luke Formosa studied his Bachelor of Biomedical Science/Bachelor of Science double degree at La Trobe University before joining Mike’s lab in 2011 as an honours and then PhD student. Completing his PhD in 2016, Luke is now a post-doc in the Ryan lab, working on aspects of mitochondrial complex I biogenesis in health and disease. 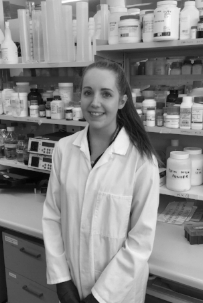 Alice completed a Bachelor of Science at Monash University in 2017, majoring in genetics and molecular biology. She undertook her honours year at the Hudson Institute of Medical Research under the supervision of Dr. Mat McKenzie, investigating physical interactions between mitochondrial fatty acid β-oxidation (FAO) and oxidative phosphorylation (OXPHOS) protein complexes. Her continued interest in mitochondrial biology lead her to join the Ryan lab as a research assistant in 2018. Linden graduated with a Bachelor of Science from the Australian National University, Canberra, in 2017. 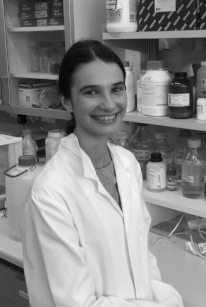 She completed her honours year as a member of the Biomedical Science and Biochemistry division at the ANU Research School of Biology, under the supervision of Dr Giel van Dooren. There, she investigated the function of novel mitochondrial proteins found exclusively in Apicomplexan parasites, such as Toxoplasma gondii and Plasmodium falciparum (malaria). She joined the Ryan lab the following year as a research assistant to continue her interest in teasing apart mitochondrial biology. Nethmi graduated with a Bachelor of Biomedical Science at Monash University in 2016. She completed her honours year under the guidance of Dr Brent Neumann at Monash University. Her project focused on synaptic and muscle function in a C. elegans model of Charcot-Marie-Tooth disease, a neurodegenerative mitochondrial disease. Subsequently, she worked as a part-time research assistant in the Neumann lab for 8 months. 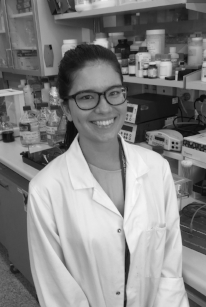 In February 2019, Nethmi commenced her PhD in the Ryan lab, working on characterising mitochondrial proteins important in mitochondrial disease. André completed a Bachelor of Science at the University of Coimbra (Portugal) in 2013. He went on to obtain a master of science degree in cellular and molecular biology at the University of Coimbra under the guidance of Dr. Paulo Oliveira. 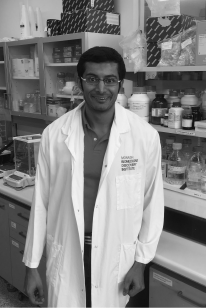 His project focused on the cardiac-specific toxicity in a mouse model of doxorubicin, an antineoplastic drug that compromises the function of Complex I in the respiratory chain. In 2019, he joined the Ryan lab as a PhD student, where he studies Complex I assembly dynamics and moonlighting functions of accessory subunits. Marris completed a Bachelor of Commerce at the University of Tasmania in 2009 before moving to Melbourne in 2012 to study a Bachelor of Science at Monash University. He completed his undergraduate qualifications with a focus on biochemistry and genetics prior to undertaking his Honours in Mike’s lab. After finishing his degree in 2015, Marris commenced his doctoral studies in 2016. 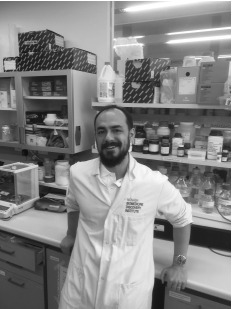 Marris’ PhD focuses on the assembly of mitochondrial complex I in health and disease, with a particular interest in identifying and characterising novel assembly factors. Felix undertook his Bachelor of Science at the Ludwig-Maximilians University Munich, Germany focusing on genetics in plant-microbe interactions. During his Masters degree in Munich, his research focus shifted to epigenetics and advanced light microscopy. After working several months in the research laboratories of Dr Peter Mergaert in Paris and Dr Lothar Schermelleh in Oxford during his Masters, he returned to Munich, finishing his degree in the laboratory of Prof Heinrich Leonhardt. 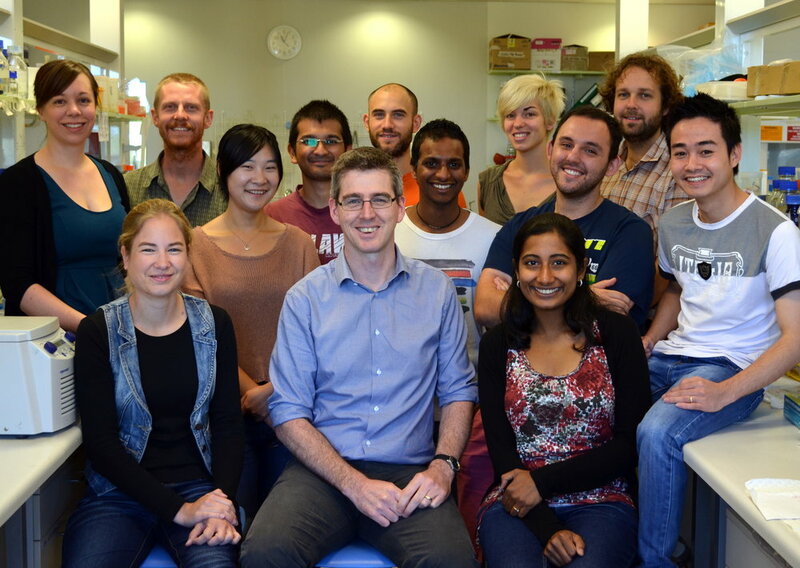 Following a 6 months period working at the EMBL Australia in the laboratory of Prof Katharina Gaus and Jeremie Rossy at UNSW, he joined the Ryan lab as a PhD student in March 2016 where he studies mitochondrial dynamics and morphology.